The Singapore Women’s Hall of Fame was launched on 14th March 2014 at a gala dinner at the Shangri-La Hotel. These books contains brief profiles of the inductees of the Singapore Women’s Hall of Fame. They are handy records of the contributions of Singapore’s most outstanding women – the boundary breakers and record holders, risk-takers and change makers, the role models and the standard setters. 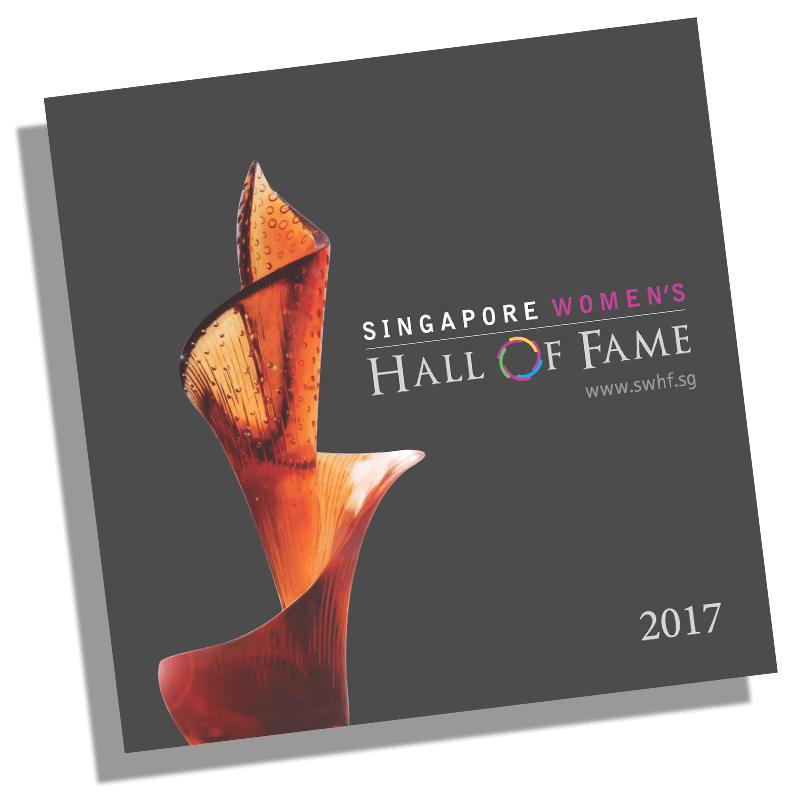 Inspired by the stories of Singapore’s outstanding women? Why not get a copy of one of the books, so you can read more about them, and about women’s contributions to Singapore.